Country icon Dolly Parton's "Jolene" collaboration with Pentatonix is now a viral hit with nearly seven million views on YouTube. The a cappella version of Parton's smash hit from the 70s features Parton, along with vocals and beatboxing by the famed group. 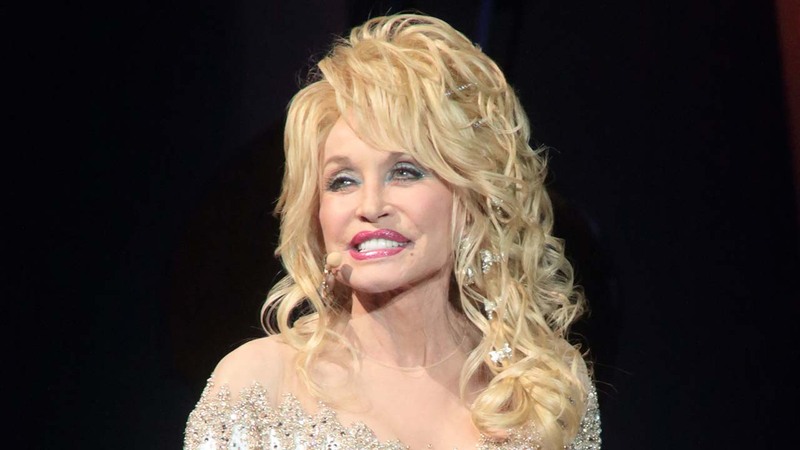 Parton has said in interviews that the song was inspired by a woman who worked at the bank who flirted with her husband. However, it seems the woman who inspired "Jolene" apparently didn't take Parton's man -- the legend is still married to her husband, Carl Dean. They celebrated their 50th anniversary this year. Parton is now going across the country on her "Pure and Simple" tour, named after her 43rd album. Watch the full video of the new version of "Jolene" in the video below.